The Holidays are fast approaching and we know that even you girls feel it. With that in mind, here is our Holiday Vacation schedule. We will be closed from December 11, 2017-January 4, 2018. So make sure that if you have any last minute fashion emergencies, you settle it already by that time. We love you ladies. You are the best. You have literally made this year fierce for us! 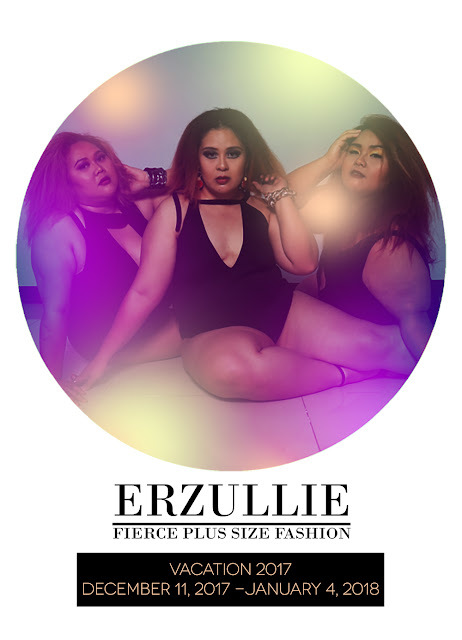 This Erzullie Holiday 2017 is absolutely ICONIC! 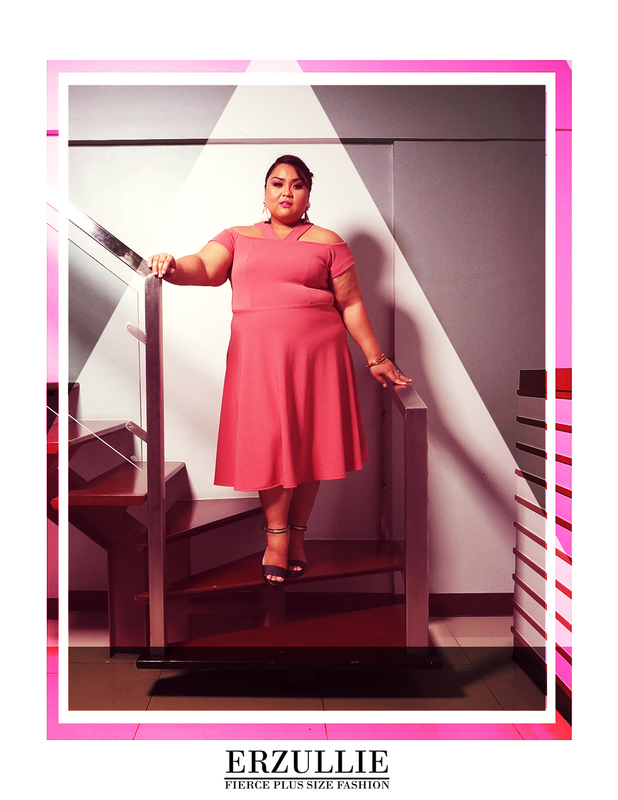 This is the first Holiday 2017 collection launched by Erzullie designer, Aries De Guzman. As some of the Erzulliestas know, Erzullie designer, Berna Cuevas is the one who usually makes this collection. So for the first time ever, the crown was passed! So what was the inspiration? Aries mentions that she designed this collection with the feeling of romance in mind. She was thinking of all the "date dresses" that she would wear should she go out for dates with a worthy man. True enough, Erzulliestas love it as few pieces are left! 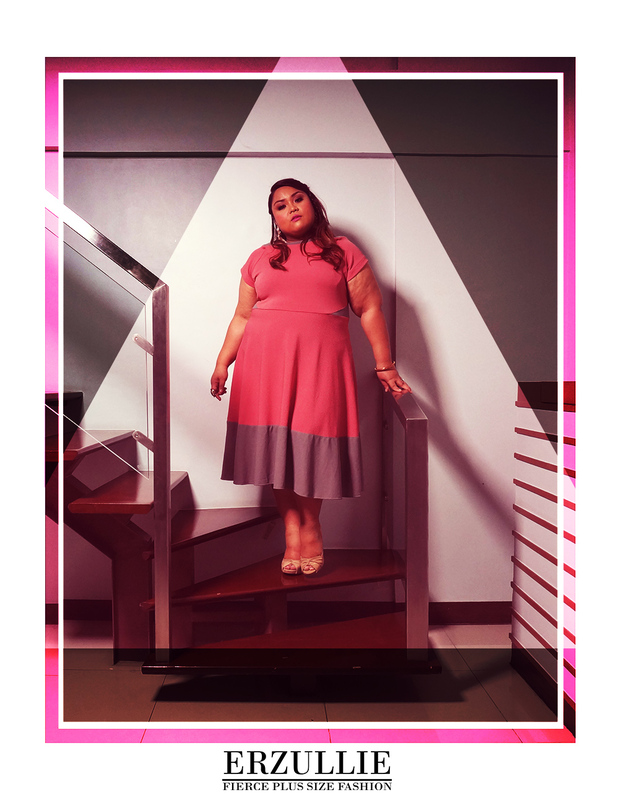 Erzullie Icon and Plus Size Model, Loren Monares, graces the collection lookbook. Love it! Feminine and fierce? This Erzullie dress is the one. 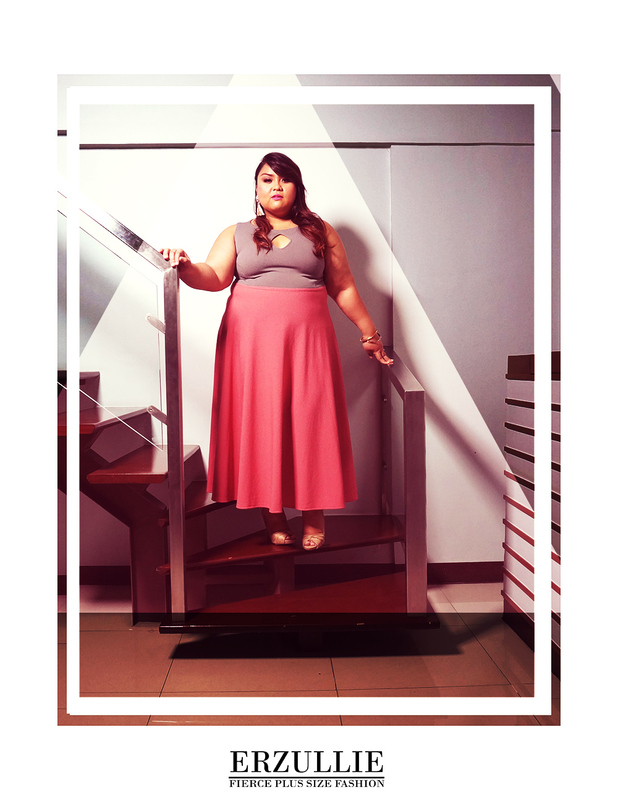 This low-waist piece flares at the bottom, giving a soft and flow effect to your curves. Wear it in a sunny day or even that day date you have been invited to. 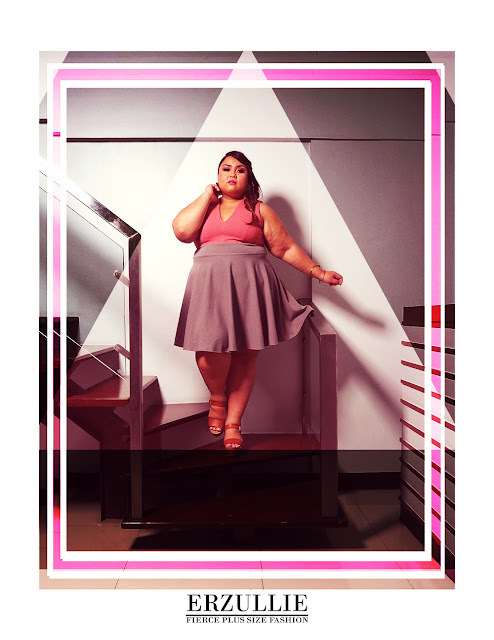 It will give you the perfect balance for feminine fierce.